How much do we know about protecting our essential data? 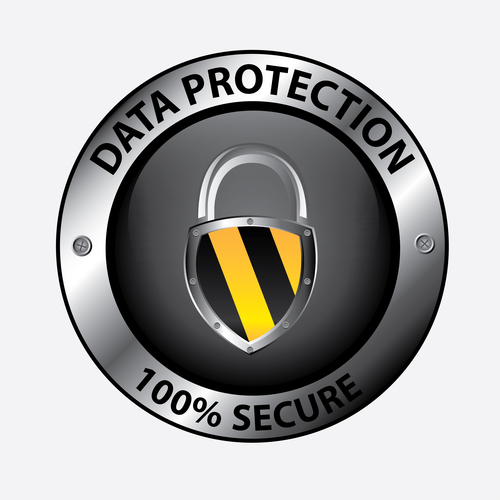 Data protection is a way of securing valuable data from unauthorized access. Most people believe that their data is very protected. However, most of us know little about data protection and cybersecurity. Digital information is centered around our daily activities like social media, emails, text messages, and more. Likewise, our digital footprints can be exposed to the dark side of those cybercriminals who look for all vulnerabilities and different methods to exploit unsecured data for money or other benefits. How do you know if your private or sensitive data/files are secure? Honesty, most of us do not know, and millions of people are exposed to hackers and spammers daily. Malware: This is a type of software that is designed to infect the computer and cause damage to the system. It is usually caused by mistakenly downloading a file or clicking a wrong link. It can spread across multiple computers if care is not taken. Ransomware: Ransomware is a type of malicious software that is designed to extort money by holding valuable files or computers to ransom until the money is paid. The files will be encrypted with a key until the ransom has been paid. An example is "WannaCry" ransomware. 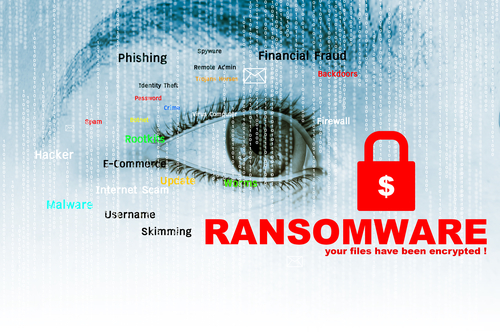 Click here for more information: What is WannaCry ransomware, how does it infect, and who was responsible? Social engineering: This is leveraging victim information to launch an attack. Phishing: Phishing is the process of sending fake emails with malicious intent. The intention is to steal sensitive data such as login credentials, credit cards, and other valuable information. What is considered important data? 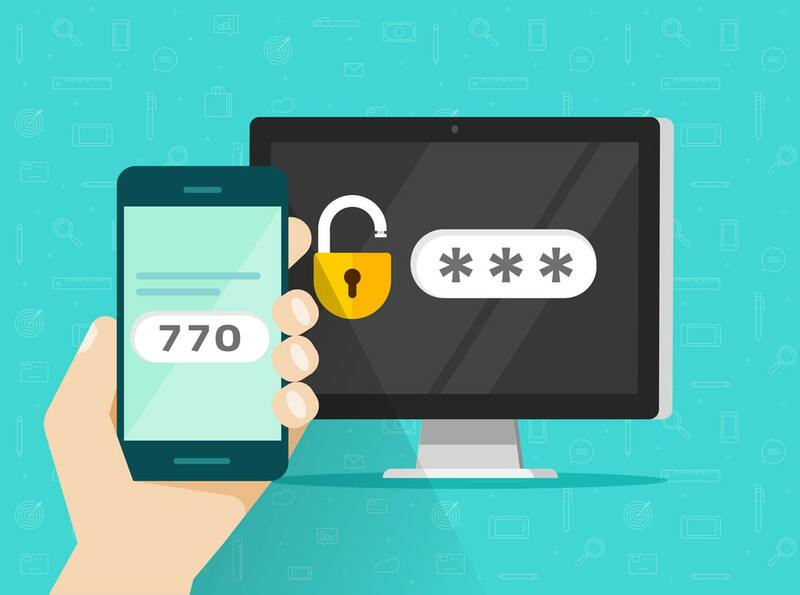 Important data is any data that needs to be secure or protected from unauthorized access; these can be your email, bank record, identification, or important files. In today's digital era, we have more data than before and some of these data need to be protected. How do we keep our crucial data secure either online or offline? What happens if we lose our important files, or the data is stolen? Cyber attacks are more popular and sophisticated compared to ten years ago. Cybercriminals are getting more intelligent and dangerous than ever. We have to protect ourselves on the internet and offline. 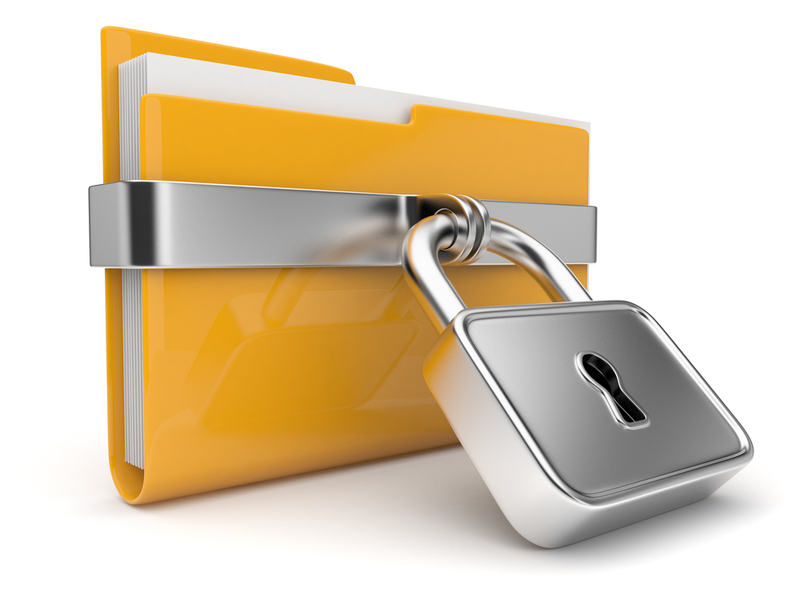 This article aims to educate us on how to manage and protect our valuable information. Why do I have to protect my valuable information? Protecting your data and being able to recover it quickly in case of an emergency are really significant. How can I recover my valuable data in case of an emergency? There should be a solution that protects our data and that allows us to recover lost data. Anyone can be affected, and we should not ignore an unpredictable crisis. We should always think of this as being the same as having an insurance policy for our important data. Even IT companies like ours can be affected. Years ago, we had a situation in which we lost critical data from one of our development servers. The system stored our data for development work and tests. Our development web server was attacked due to its vulnerability. We lost the data, and everything we developed for the web server was gone completely. This was a wake-up call for us to be proactive and find a better way to protect our critical data. Most importantly, we were able to recover the information by restoring the data from our backup; our backup plan had saved us and had allowed us to recover what was lost. If we hadn't had our backup and recovery plan we would have lost the data and hard work we had done developing the Web application. How do I protect valuable data? These are best practices of data protection either on the Internet or offline. Antivirus can protect against malware, but our digital presence and online activities need to be secure and protected against cybercriminals. Antivirus protects endpoints (computers and other devices), but our online activities are also vulnerable to attacks. This protection includes email, web browsing, file attachments, hyperlinks, display ads, social media apps, connected devices like USB drives, and other blended threats with the potential to deliver malicious payloads. Symantec and other antivirus software protection offer internet security add-ons to their software packages. We recommend complete protection, which includes antivirus and internet security protection bundled together. 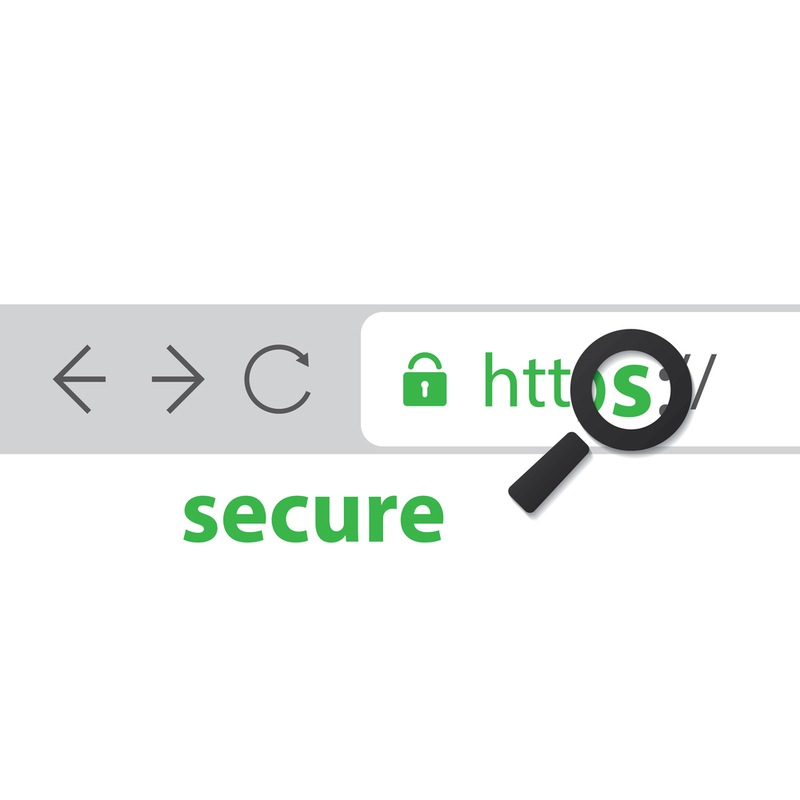 Why do you need SSL? The answer is simple; to protect your information, especially when you are transmitting sensitive information online such as payment information, credit card information, your contact information, and other important data. What is a firewall? It is not a real wall, and it is more like a filter for your network traffics, it scans your system or computer's activities and blocks any unauthorized event or access to your computer. In other terms, it blocks any suspicious communication to your system. 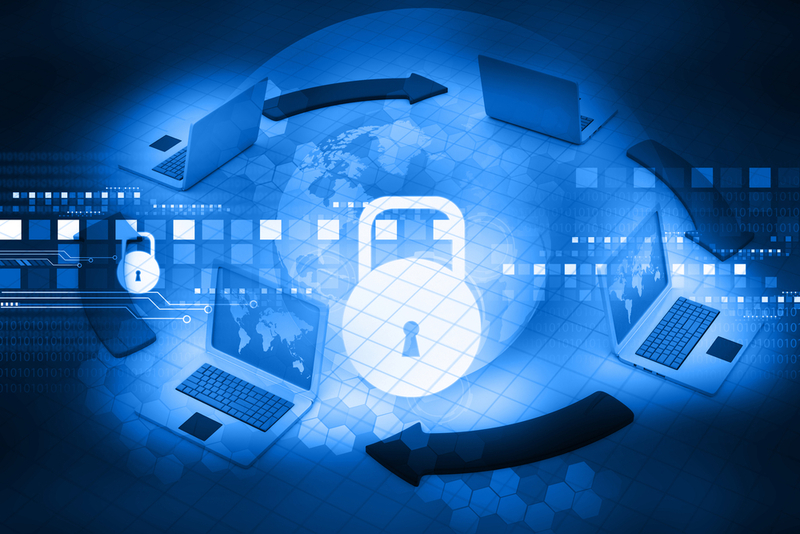 Firewall protection is the process of defending your network and systems from unauthorized access, and this can be access control, restriction on the network based on department, customers and more. This method usually protects an individual’s or a company’s network by setting up rules about who and what has access to valuable information. How do firewalls prevent computer viruses? Since we cannot predict a future disaster or an unexpected crisis, we should have a recovery plan for our valuable data. Backup and recovery plans preserve our useful information and assure us that we can recover from the loss of data. Backup is the process of making a backup copy of your data and storing it in a location that is different from the source location. The backup can be cloud backup, another computer, or a data center. 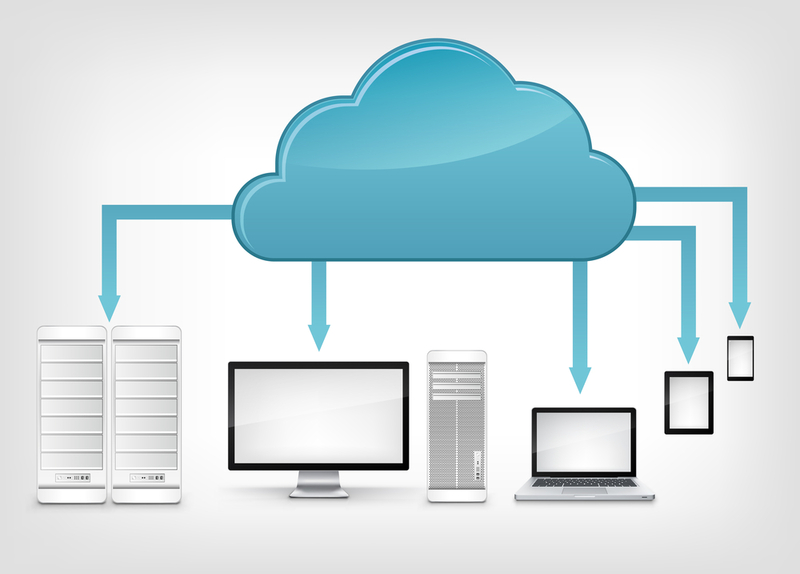 Cloud backup is the best way of storing copies of your computer files online quickly so that you don’t lose them if your system gets lost, damaged, or compromised by malware such as ransomware. A recovery plan is the ability to recover the stored copies of your files. We recommend that you consistently back up your most critical data either in the cloud or in an offsite location for easy recovery. We think of backup as insurance against disaster, ransomware, a computer crash, and other emergencies. Why should we care about how secure our data is? This is the most important question that we should be asking ourselves, and we should be proactive in protecting our valuable data. We can never predict what will happen in the future, but we can be better prepared for it in case we face the problem. Let us start taking action to secure what we consider to be very important to us. Many businesses had shut down or run out of business because of the loss of data, security breaches, and more.